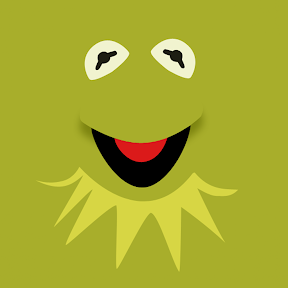 This entry was posted in 2D, Artwork, Wallpaper and tagged 2D, background, cartoon, face, Funny, kermit, kermit the frog, minimalist, muppet, puppet, simple, wallpaper. Bookmark the permalink. I want just send you a message cause I am a french “youtubeur”, and i love this picture of Kermit the Frog. So I use it, if you disagree say me and I don’t use it sir. Sorry for my bad english, I promise to improve it . Please do use it, Chagoora. I would like it very much if you would let me know where you use it so I can see. Glad you love the picture.